Mykonos is the party animal of the Cycladic islands, Greece’s answer to Ibiza, Greece’s most famous cosmopolitan island. Did you know: A little place on the island of Mykonos, named Little Venice, because of its similar appearance of that based in Italy, is one of the most photographed places in Europe. 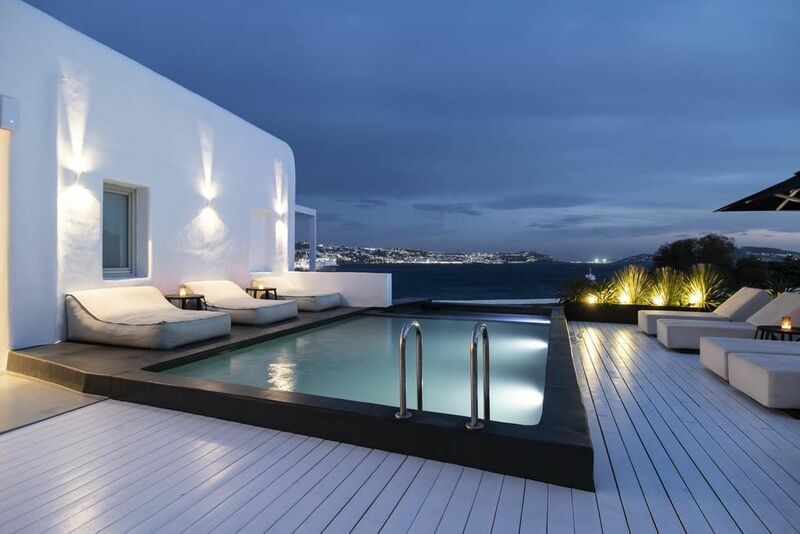 Cosmopolitan Mykonos is one of the priciest spots in the Mediterranean, Mykonos is at the top of the list for “high-end” destinations in Greece. 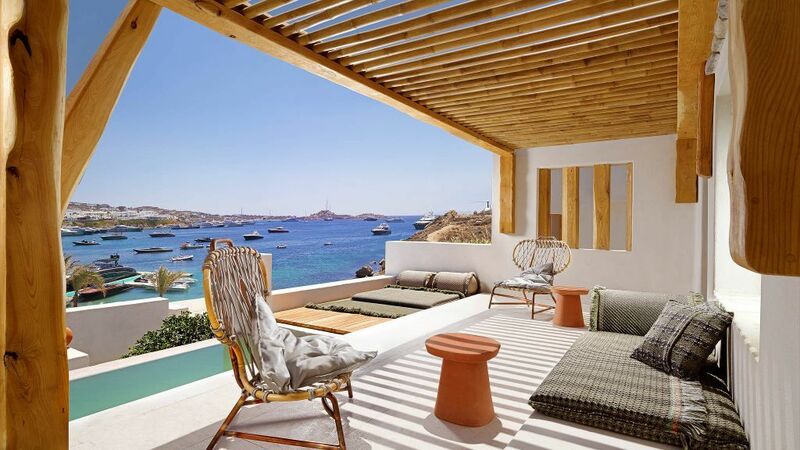 Following our popular articles about new hotel openings in Santorini, Lisbon, Paris, Rustourismnews now presents the latest hotel openings in Mykonos. Oniro Suites features luxury accommodations in the Mykonos City Centre district of Mýkonos City. This property provides guests with an outdoor pool. Mykonos Windmills is 550 yards from Oniro Suites, while Little Venice is a 7-minute walk away. A glorious Aegon Mykonos collection of 76 rooms & suites, an Autograph Collection Hotel by Marriott International, located at the heavenly beach of Kalo Livadi, a breathtaking Aegean landscape of supreme beauty. 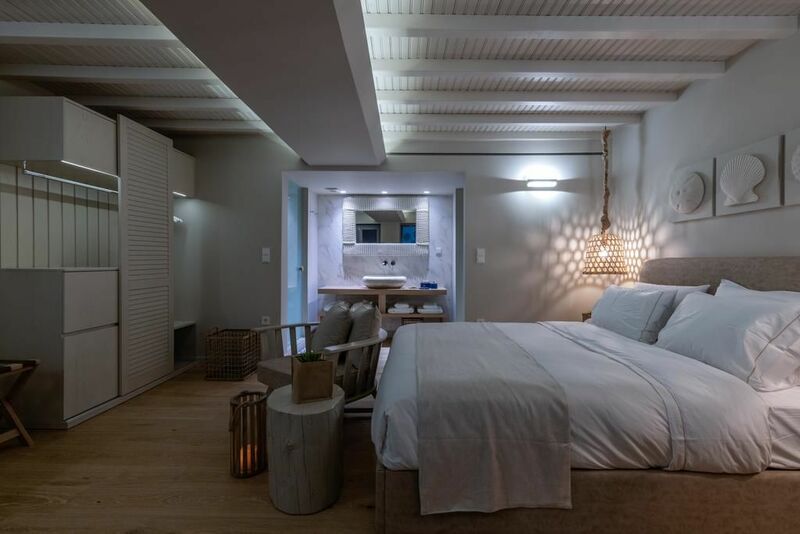 Aegon Mykonos accommodation will serve for a narcissistic, vibrant and passionate Mykonos experience, awakened by the overwhelming spirit and light echoing the Ancient site of Delos. Located in Agios Stefanos, Nimbus Mykonos provides air-conditioned rooms with free WiFi. The property features a seasonal outdoor swimming pool, as well as a garden. Mýkonos City is 2.2 miles from Nimbus Mykonos. 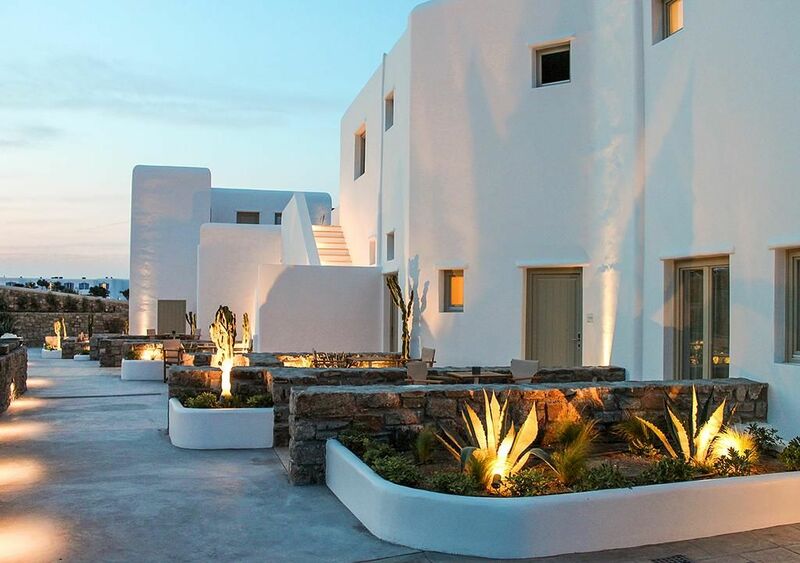 At a distance of 250 yards of Ornos Beach, Mykonos Cactus is built with regards to local architecture. All rooms are equipped with a coffee machine. Mýkonos City is 1.7 miles from the accommodation. 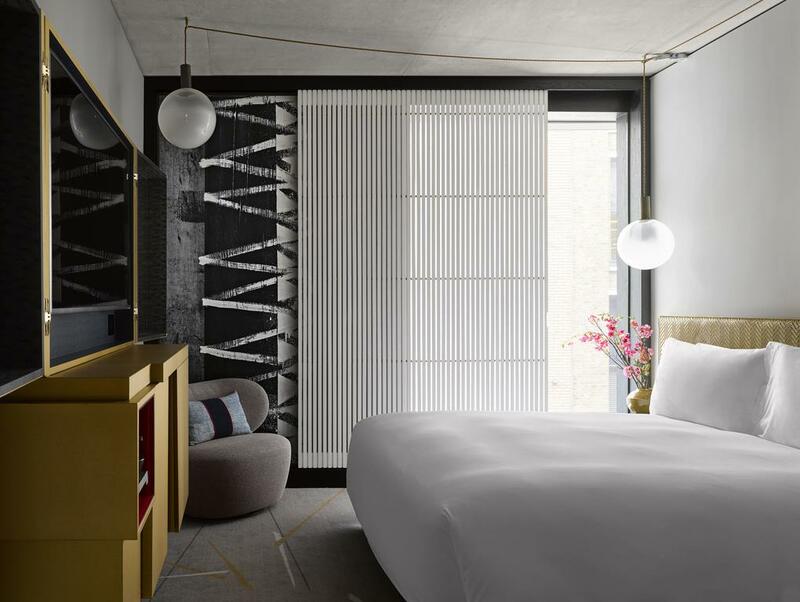 The new hotel offers guests unique and unparalleled wellness and beauty experiences, as well as gourmet dining and luxurious rooms and suites. The hotel is located directly on the sandy beach at Psarou, and just over three kilometers from the center of Mykonos town, a few minutes from the island’s port, and an equal distance from the airport. Another special feature of the new hotel includes the Kenshō Psarou lounge, located right on the beach, which offers Mediterranean cuisine which focuses on seafood and local products. Mýkonos City Little Venice is 2.1 miles from Kensho Psarou. 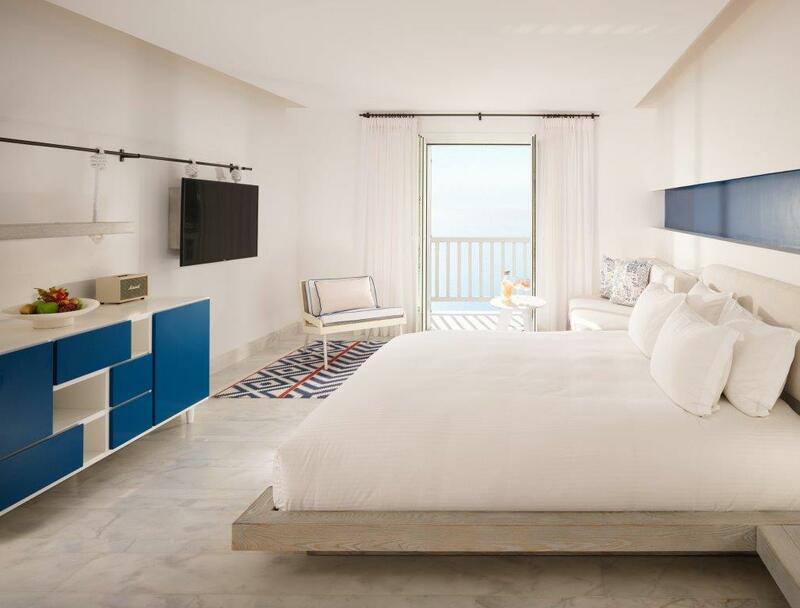 The brand new 5 star Mykonos Riviera is set in Tourlos port and marina and features ultra chic nautical-themed style, panoramic sunset views and luxurious accommodation options. The spacious rooms and suites of Mykonos Riviera include nautical aesthetics going hand in hand with their unique island chic style, minimalistic luxury and unobstructed Aegean sea views. 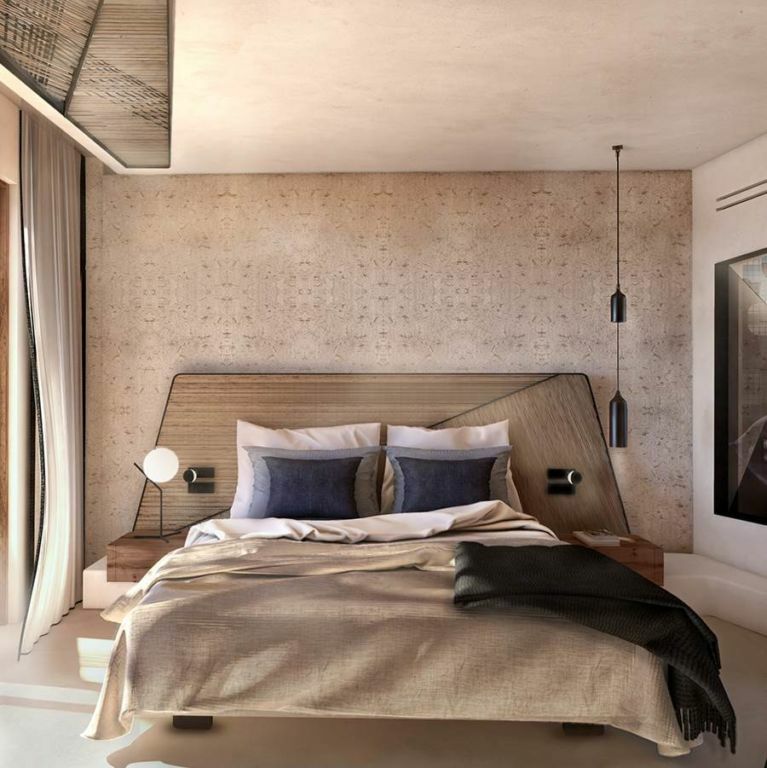 Interni Group has announced the opening of The Wild Hotel in Mykonos in spring 2019. 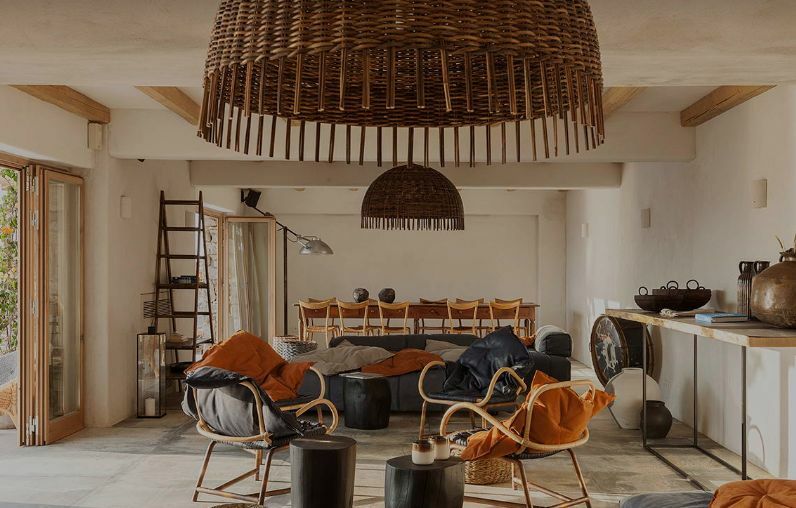 The Wild Hotel offers a design-led retreat, featuring 40 suites and villas inspired by the colours and lines of traditional Grecian architecture on a cliffside over Kalafati Beach. Set in a natural amphitheatre, the property is home to an infinity pool with views across the Aegean Sea, a private beach for residents and a restaurant.